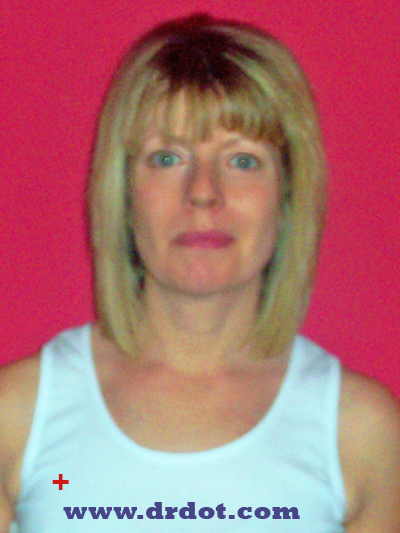 Hi my name is Claire I live in a small town in Worcestershire just outside Birmingham. I’ve been massaging for four years now. I first discovered massage while studying beauty therapy at college and find it such a rewarding job. Since qualifying I have worked in a spa environment with clients of all ages and backgrounds, I treat everyone in the same professional way and love the buzz I get when a client leaves feeling great. I’ve always loved music. Growing up in the midlands my dad played football on a Sunday with Robert Plant and my uncle was in the same class as him at school it’s no wonder I turned into rock chick. I’m delighted to be part of Dr. Dot’s team and to have the chance of making even more people feel great.